The partnership unites augmented reality and machine learning to launch a dynamic, worker-centric approach to worksite safety in the interest of protecting individuals and reducing expenses and loss ratios. Intellect SEEC (Jersey City, N.J) has undertaken a partnership with The Safety Compass (Sydney), a provider of real-time safety management software that uses augmented reality, to combine The Safety Compass App with Intellect SEEC’s machine learning-powered Risk Analyst solution. 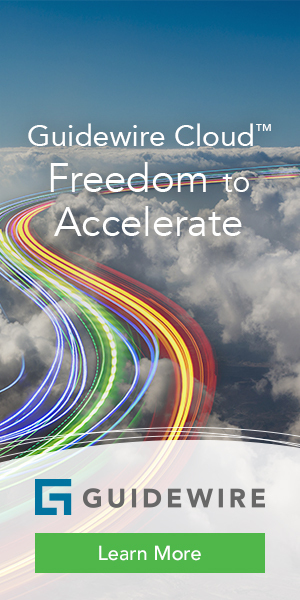 The combined solution creates worker-centric approach that can dynamically respond to safety issues. 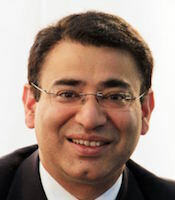 Pranav Pasricha, CEO, Intellect SEEC. The combination of capabilities will help carriers offer better work place safety advisement and monitoring to their customers while improving loss ratio performance across multiple lines of business, according to Pasricha. “Looking forward, the combination of IoT data into our machine learning capability will help deliver more sophisticated risk prediction models and underwriting risk assessment tools than the industry has ever seen before,” he says. The combined solution addresses a legacy process whereby workplace safety is managed through complex paper-based risk registers, site manifests and audits, according to Intellect SEEC. This information generates lagging indicators that are retrospective, and thus reactive by nature. This approach does not admit dynamic responses to improve safety on site, and tends to result in poorer safety performance despite high administrative costs of measures such as safety surveys, which in turn leads to higher loss ratios and higher expenses. The partnership between Intellect SEEC and The Safety Compass aims to enable the worker-centric paradigm Poole describes by introducing new technologies to enable a responsive approach to safety management, with monitoring and assessment of safety that allows for a dynamic posture toward worksite risk. 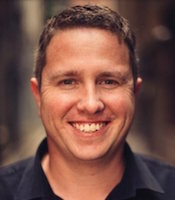 Adam Poole, founder and CEO, The Safety Compass. “This partnership enables The Safety Compass smartphone application to be easily distributed along with Intellect SEEC’s machine learning product Risk Analyst to determine safety hazards and risks at the workplace for commercial companies,” Poole adds. 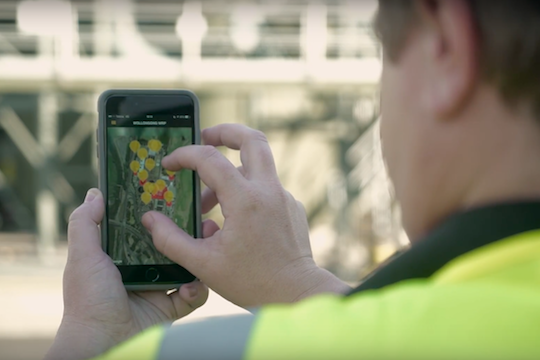 Using The Safety Compass App, workers can enter new hazards by simply taking a photo and entering critical safety information directly into their device. This then appears as part of the Company Profile in Risk Analyst, Intellect SEEC reports. The Safety Compass ensures all workers in the organization are alerted of the hazard as soon as they come physically close and new hazards are communicated to all as and when they are identified in real time. This approach combines the thousands of financial, environmental, occupational, and social data points of Risk Analyst with in-depth safety data, forming a data set for commercial insurance carriers to better manage eligibility, underwriting and rating.